Technical Car Experts Answers everything you need: 2008 Chevy impala stuck in park? 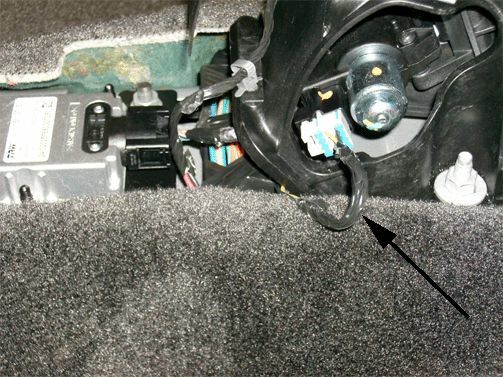 This is actually a "known problem" and GM has issued a Technical Service Bulletin that states the problem is most commonly caused by an incorrectly routed brake transmission shift interlock (BTSI) solenoid harness which can make it difficult to install. In some instances, the wiring looms are tangled, causing stress on the wires in the connector at the BTSI. If the BTSI harness is routed incorrectly, it may also result in a wire pinching issue. 1. Check for wire damage at the BTSI connector terminal ends. 2. For very intermittent issues, check the BTSI wire harness individual circuits for broken or crimped wires. 4. Reroute the wiring to create available slack and avoid future occurrences. 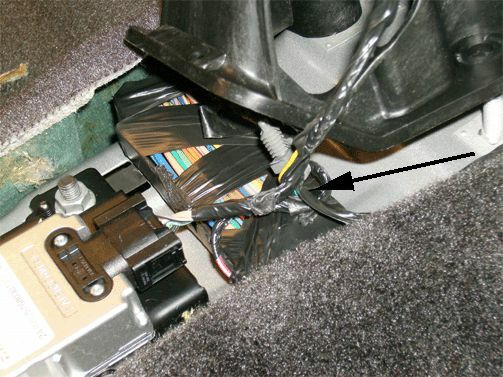 Inspect the harness for damaged wires, and repair as needed. If the re-route does not solve the problem, the Shift Interlock Solenoid will need to be inspected for proper operation.